Shell Timur Sdn. Bhd. (STSB) was incorporated in January 1984 as Shell Marketing Company of Borneo Limited. The Group owns a 15 percent equity stake in STSB. The Company’s main activities are the marketing of petroleum products for Shell throughout Sabah (including the Federal Territory of Labuan) and Sarawak. It operates 11 petroleum deports and manage 166 retail petrol station in both States. Petrosab Sdn Bhd (formerly known as Petrosab Logistik Sdn Bhd) was incorporated in 2004 and was officially launched on 28 February 2005. PSB is a joint-venture company between two State Government agencies, Yayasan Sabah Group and Asian Supply Base Sdn Bhd, both of which are involved in oil and gas business activities. Providing logistic support to oil and gas majors and its sub-contractors at Usukan Kuala Abai, Kota Belud. Manpower supply of services to oil majors. Providing other related works in the field of civil and construction to oil and gas industry in Sabah. Sabah Sarawak Gas Pipeline (SSGP) Project as Engineering, Procurement, Construction and Commissioning Contractor with Consortium Partners Dialog E & C Sdn Bhd and Punj Lloyd Ltd. Of India. Providing valve maintenance services to the oil and gas industry. NRG Consortium (Sabah) Sdn Bhd (NRG) was incorporated on 18 September 2006 as a wholly-owned subsidiary of the Group. 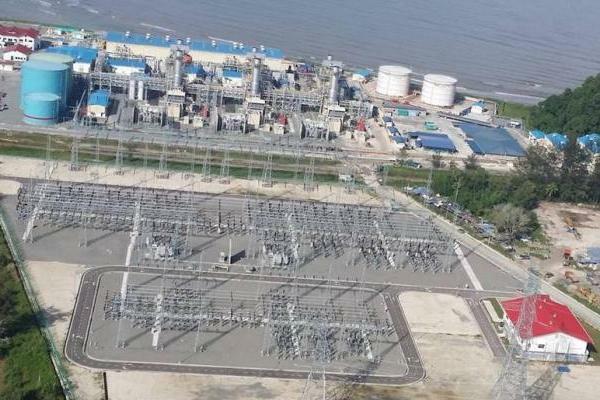 The Company has formed two JV Company, namely Kimanis Power Sdn Bhd and Kimanis O&M Sdn Bhd with PETRONAS Gas Berhad (PGB) to jointly develop and operate Kimanis Power Plant, a 300MW combined cycle gas-fired power plant in Kimanis, Sabah. The power is to supply to Sabah Electricity Sdn. Bhd.’s state grid and it was fully commissioned on 7 November 2014. Kimanis Power Sdn Bhd (KPSB) was incorporated on 22 December 2008 with shareholding of 60 percent PETRONAS Gas Bhd (PGB) and the remaining 40 percent held by NRG. 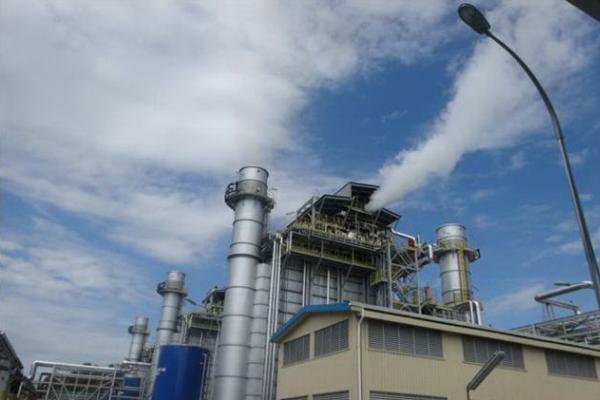 KPSB is the owner of Kimanis Power Plant (KPP). Kimanis O & M Sdn Bhd (KOMSB) was established on 15 October 2010 to provide operation and maintenance services for KPP. Its equity shareholders, PGB and NRG, hold shares of 60 percent and 40 percent respectively. Upon Changed of O&M model for KPSB into Self-Operatorship in September 2017, KOMSB ceased to provide operation and maintenance services for KPP. PetroSabah Sdn Bhd (PSSB) was incorporated on 26 January 2016. 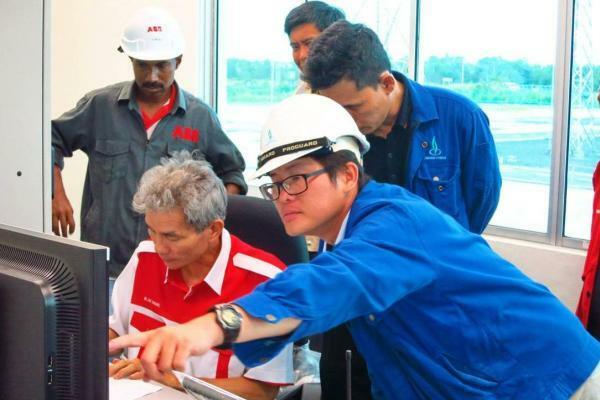 PSSB aim to spearhead the oil, gas and energy subsidiary companies in Yayasan Sabah. With a mission to be a reputable and key player to the Oil & Gas and Energy sector through competency, credentials and capabilities, PSSB envision to be a sustainable income contributor for the foundation through Oil, Gas and Energy Sector. In line with PSSB business concept of smart collaboration and technology collaboration, PSSB is actively making collaboration with local and foreign companies who have expertise and capacity to undertake major as well as minor project. In process organic growth as well as capacity building and most importantly technology transfer could happen. Inno Hydropower (B) Sdn Bhd (IHB) and Inno Hdyropower (T) Sdn Bhd was incorporated on 29 September 2017. Both IHB and IHT is a special purpose vehicle (SPV) company for subscribing for and invest in the equity of the independent power plant company which shall undertake the development of hydro plant.